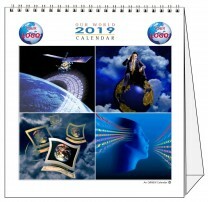 - Small Desk Calendar. 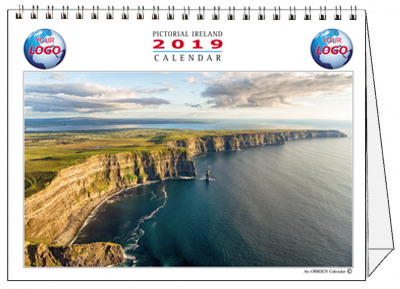 12 photographic scenes plus cover. 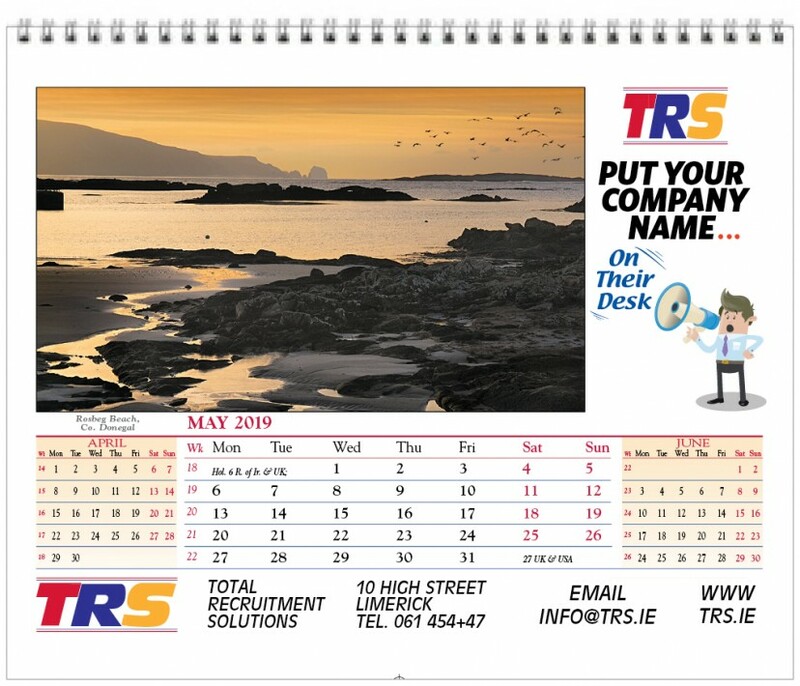 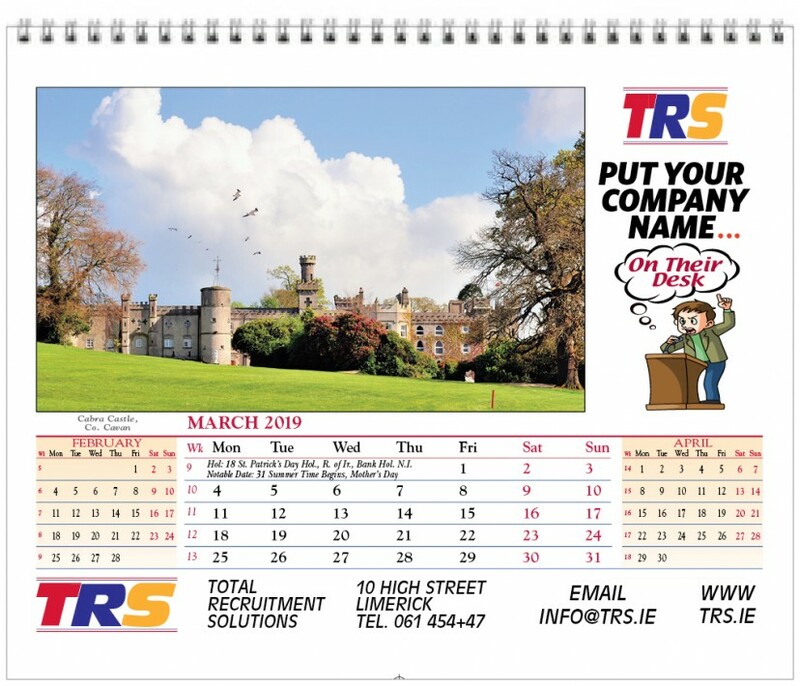 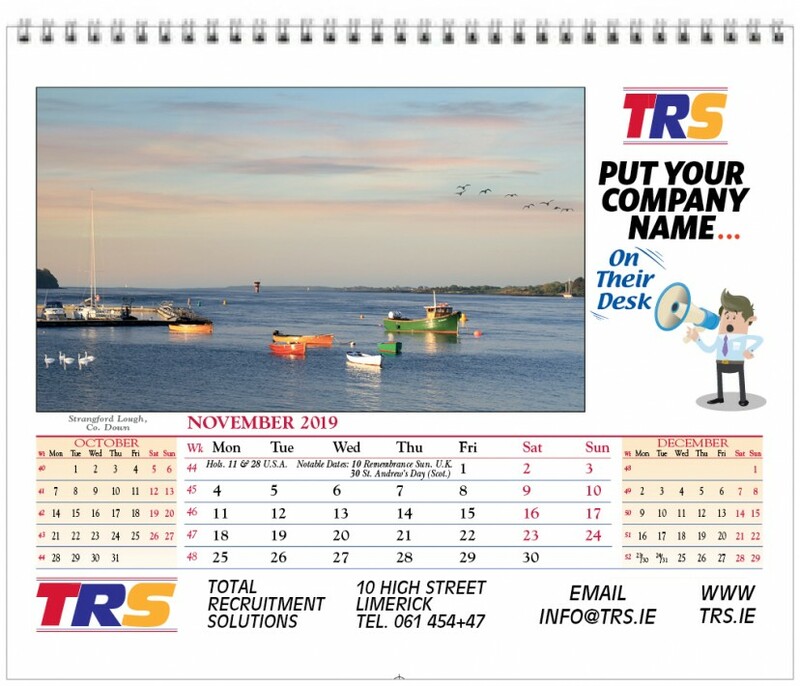 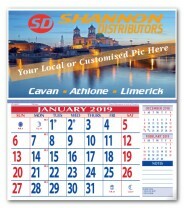 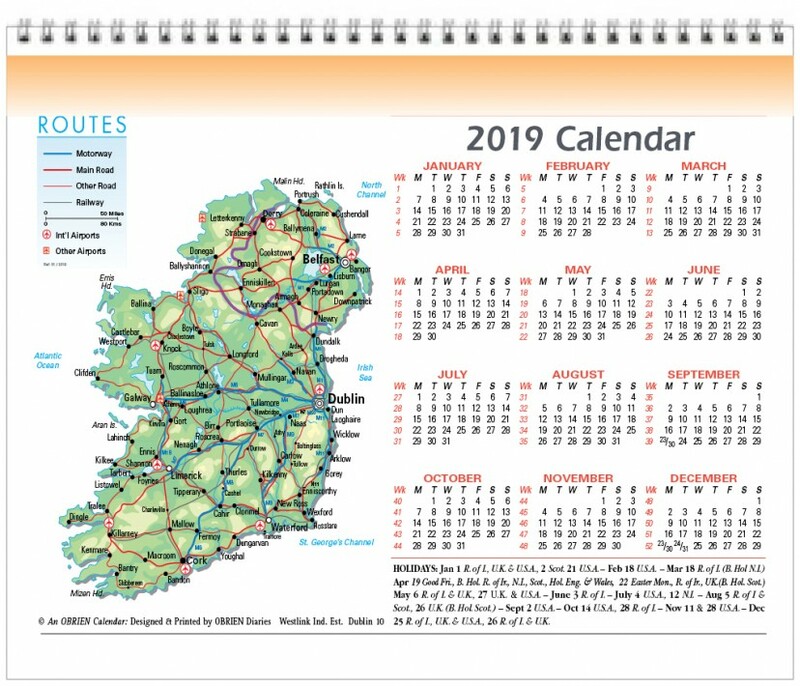 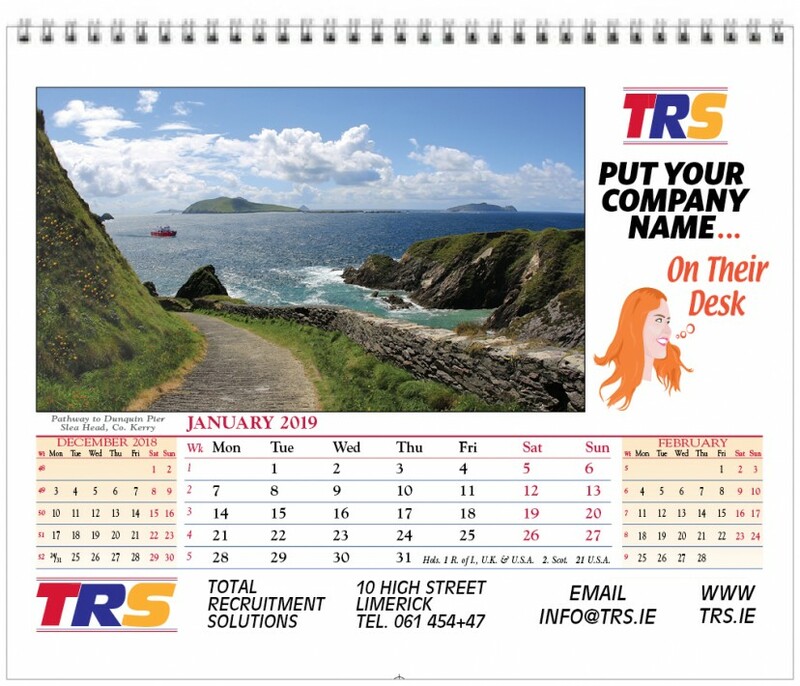 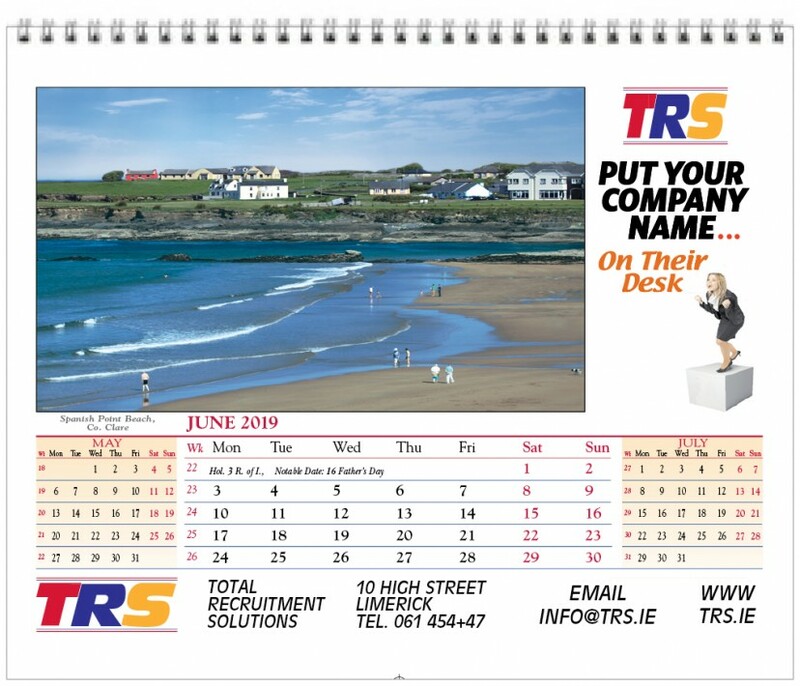 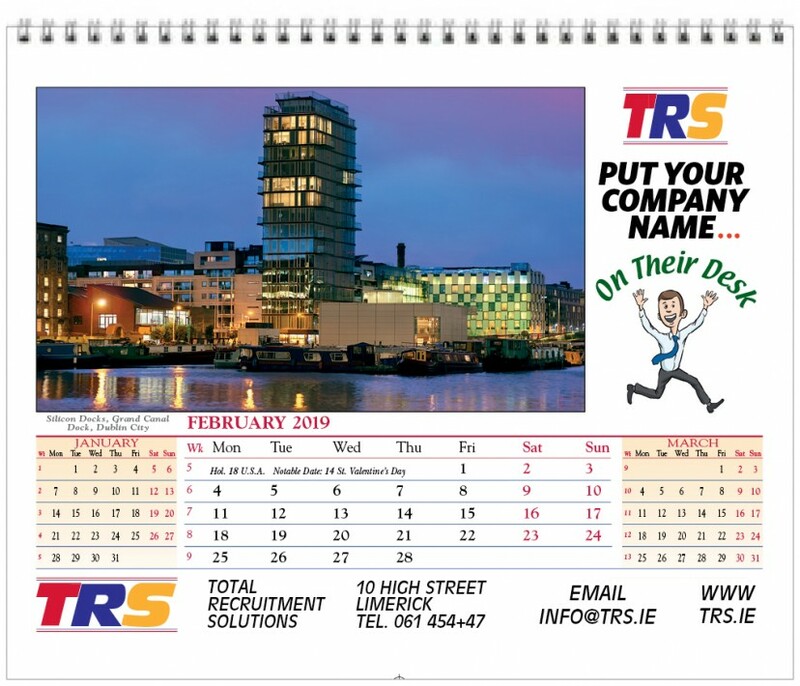 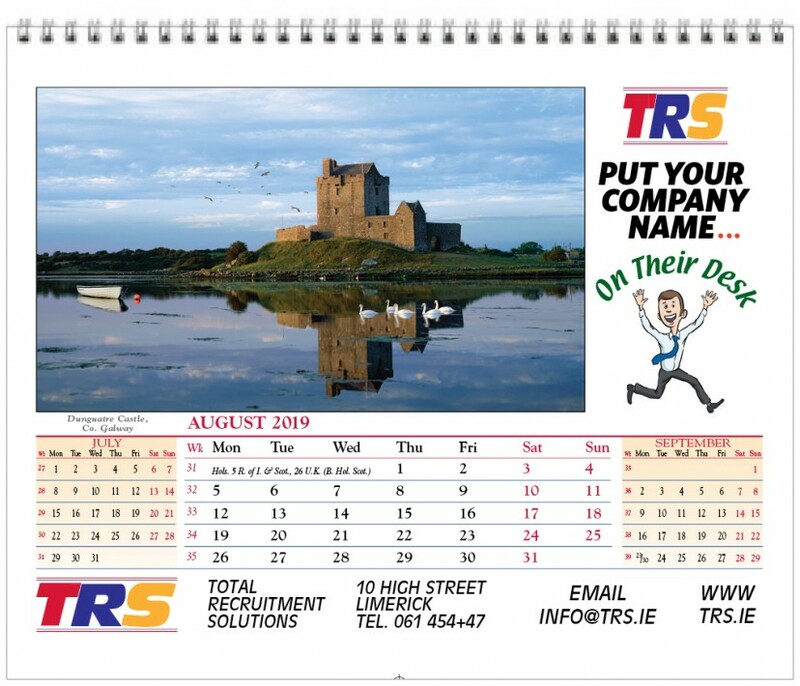 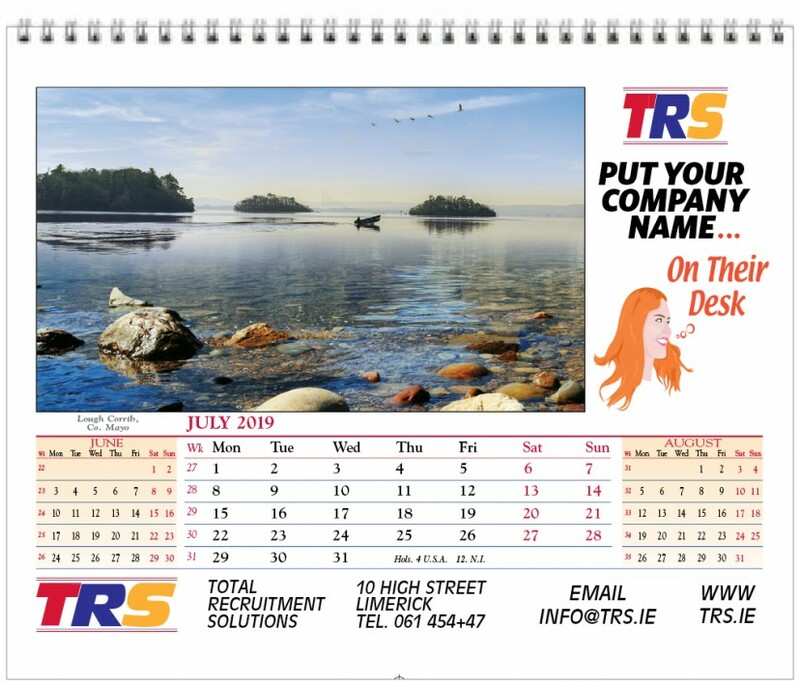 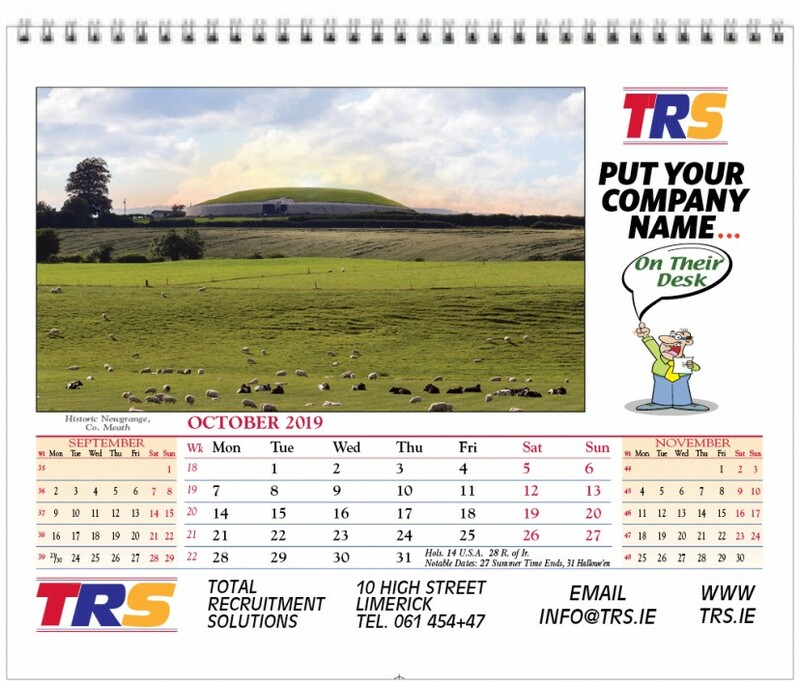 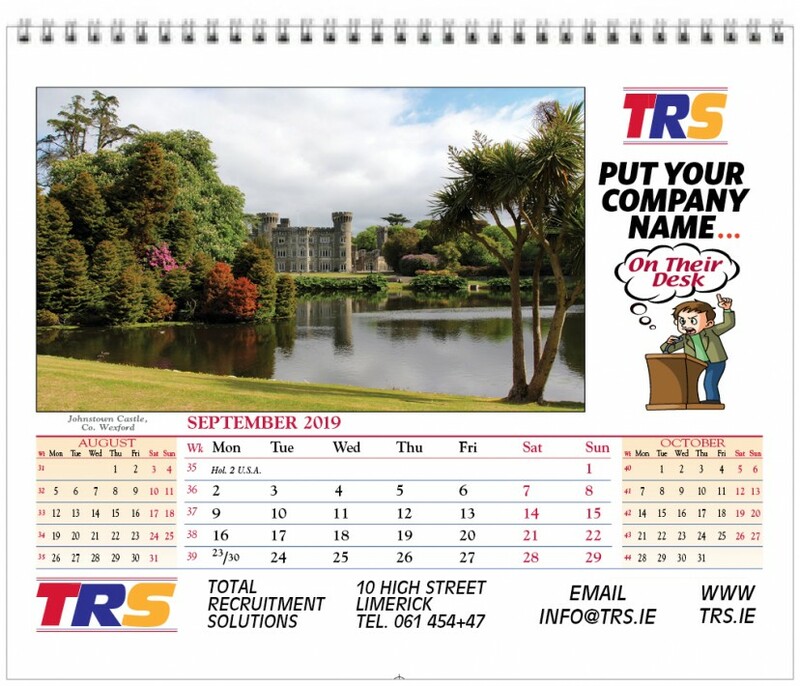 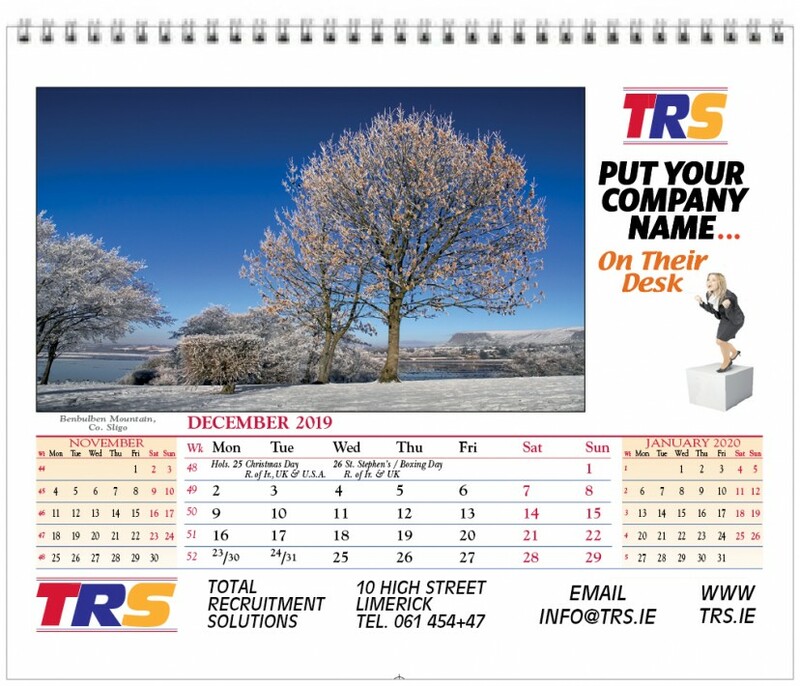 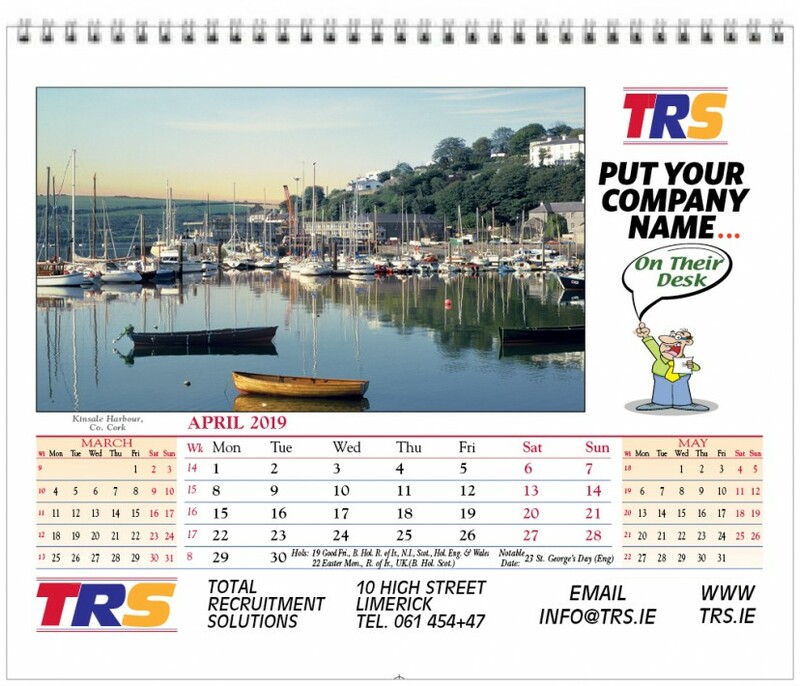 A Beautiful Desk Calendar – a welcome addition to any desk!